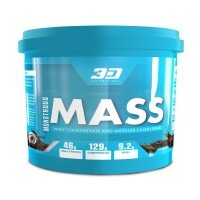 Will a stimulant-free fat burner still work though? Of course, it will. 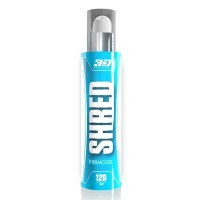 Shred SF still contains the most effective fat burning compounds on the market today, just in a stimulant free formula. The combination of L-Carnitine, Green Tea Extract, Cayenne Pepper, Conjugated Linoleic Acid (CLA), and Phaseolus Vulgaris all work synergistically to burn actual fat, provide anti-oxidants, body toners, and assist with blocking excess carbohydrates from being stored. 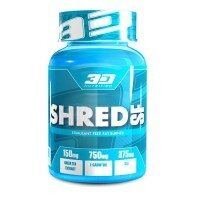 Now you can enjoy all of the fat shredding benefits without any of the unwanted effects of stimulants, with Shred SF! 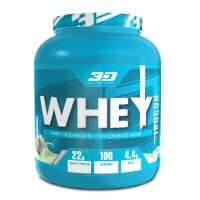 Training days: Take three capsules upon waking, and three capsules 15-20 minutes before your workout. 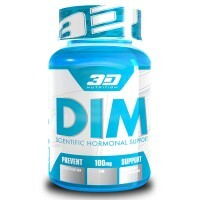 Non-training days: Take three capsules twice a day.